Choosing Joy: Brush the Sillies away with Orajel™ Kids! Brush the Sillies away with Orajel™ Kids! This is a sponsored post written by me on behalf of Orajel™ Kids. 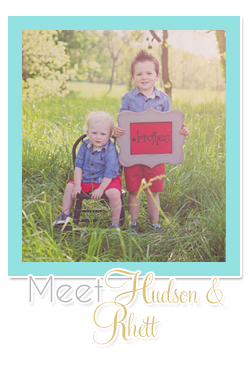 When Hudson was a baby I remember being told at the doctor how important it was to start brushing his teeth at a young age so he would get used to the tooth brush and it would never be an issue. 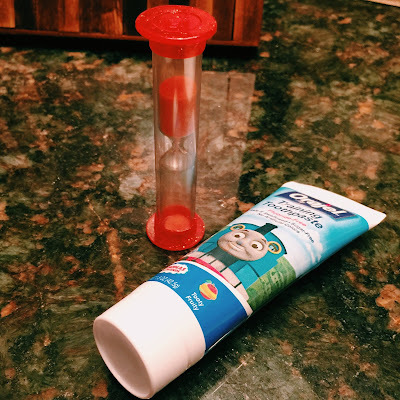 This was one of the best pieces of advice I was ever given about oral care for my kids... the second best piece of advice was to check out Orajel™Kids and their amazing line of oral care products for kids. 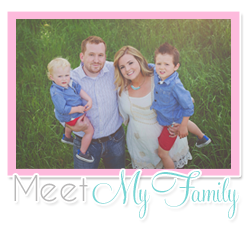 As a parent I love the fun designs and amazing products for every age and stage. 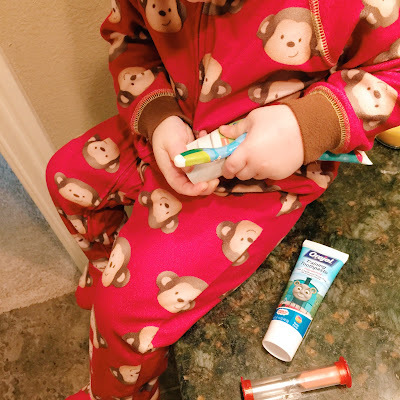 My kids also love seeing their favorite characters on the brushes and tooth paste, it makes brushing a blast! Orajel™Kids is the number one teething brand recommending by pediatricians and dentists and they literally have you covered in every season of those early oral care moments. From slobbery, teething infants, to 2 years olds learning to brush and then to the big kids brushing on their own, they've got it! 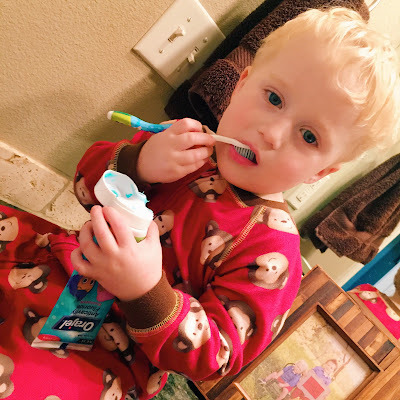 Rhett, my two year old, is obsessed with brushing his teeth. We've exclusively used Orajel™Kids since he was a baby and now he is definitely partial. He does it "by self" and he actually does a pretty good job, with a little help from mommy at the end. Another tip someone gave me was to use one of these little sand timers for brushing! My boys also like it when I sing our silly "Brush your Sillies away" song that I made up while they brush. Orajel™Kids also wants to make sure that all of your "Smile" moments are covered. Right now we're in full swing of fall family pictures, fall parties and thanksgiving, when you want you little one's cheesing for the camera in the best way possible-- with clean teeth! ALSO! Right now Orajel™Kids is offering one lucky winner a chance to turn milestones into Smilestones with a $1,000 gift card along with an Orajel™Kids product prize pack to keep their smile healthy for capturing their next big Smilestone! The contest launches on 10/19 allowing consumers to vote on the best and funniest photos, encouraging others to upload their photos and vote! Moms can upload photo via CaféMom’s App. Prize: A $1,000 gift card and an Orajel™Kids product prize pack. Two runners up will receive a $500 gift card and an Orajel™Kids prize pack. You can find out more information here. Do you have any tooth brushing tips for little ones? I know some kids hate it, maybe I'm just lucky, or it's one thing I have done right with my kids, but they love it! Happy Thursday!